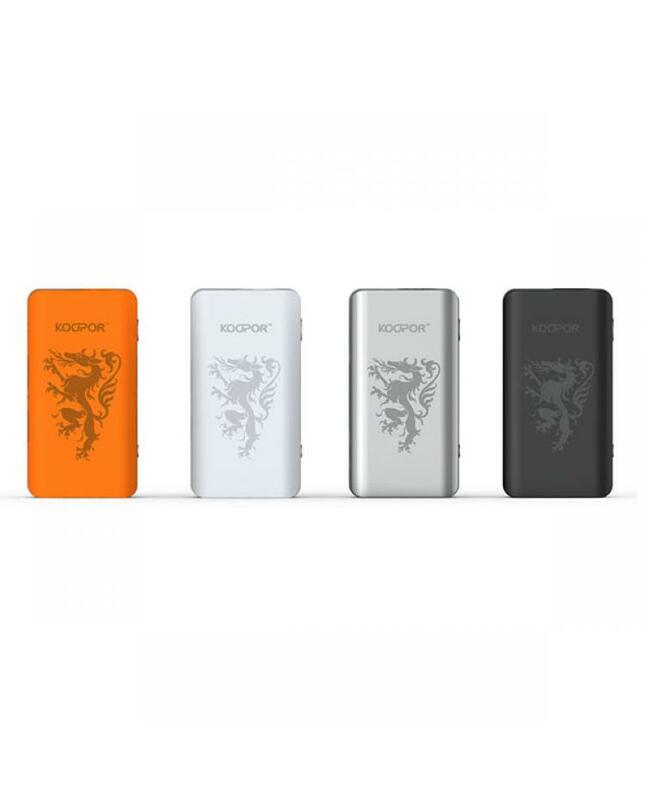 smok knight is the newest smoktech temp control vape kit, the new kit include helmet tank and koopor mini 2 TC box mod. 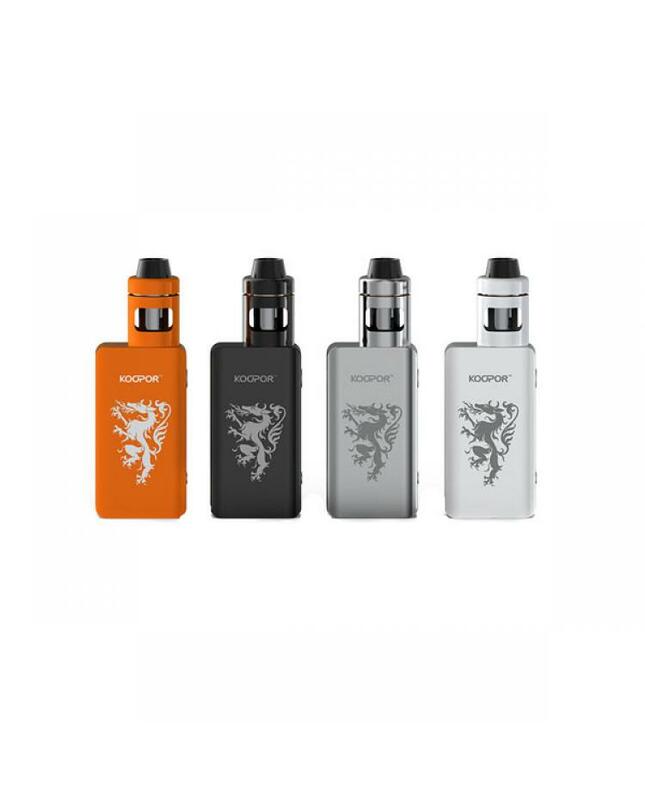 the smoktech knight kit made of zinc alloy, stainless steel, and pyrex glass, four different colors avaliable, orange, black, silver and white. 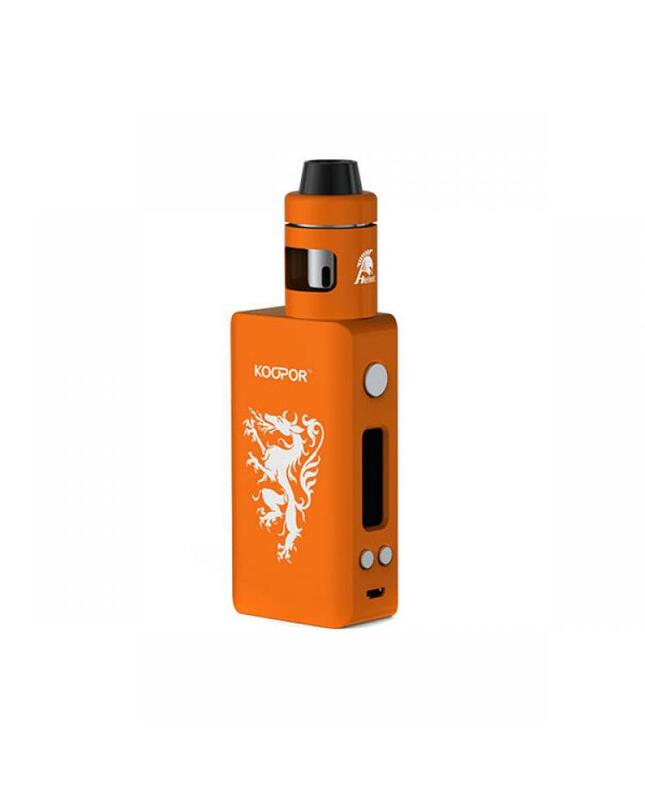 the knight kit can hold 2ml e juice, powered by 1pc 18650 battery, max output 80watt, support resistance as low as 0.06ohm under temp control mode. temp control range from 200F to 600F. 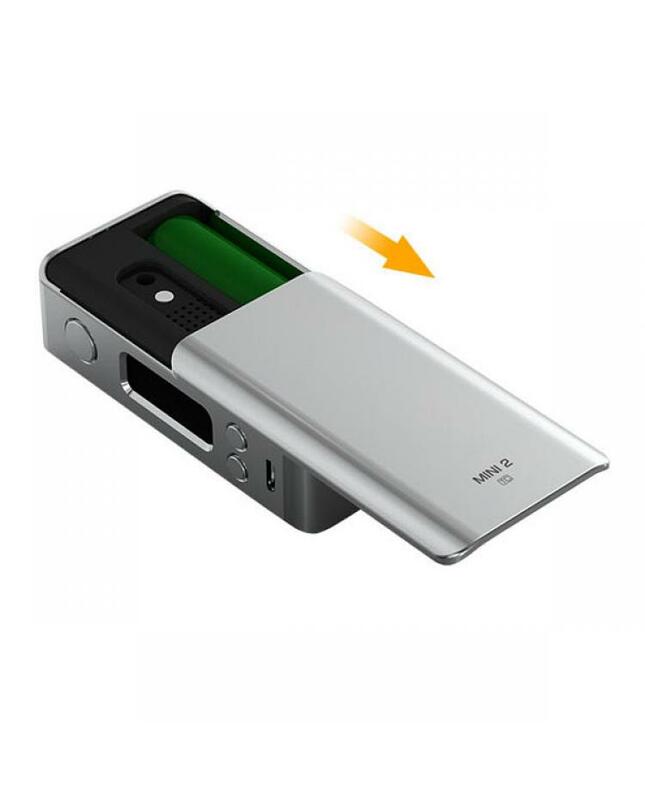 can upgrade the firmware via the USB port, the knight kit with magnetic battery door, easy replace the new battery. the smok vape kit with a 0.91inch bare OLED screen, easier to read vape info.